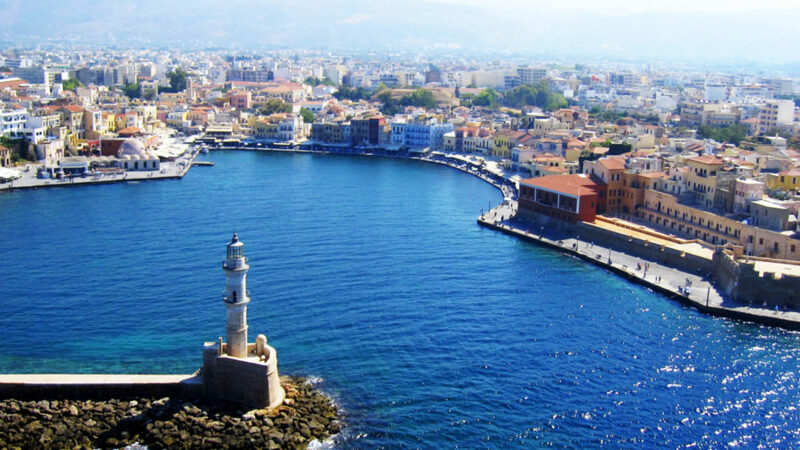 The province of Apokoronas stretches from the foothills of the White Mountains (Lefka Ori) to the northern coast of the island. 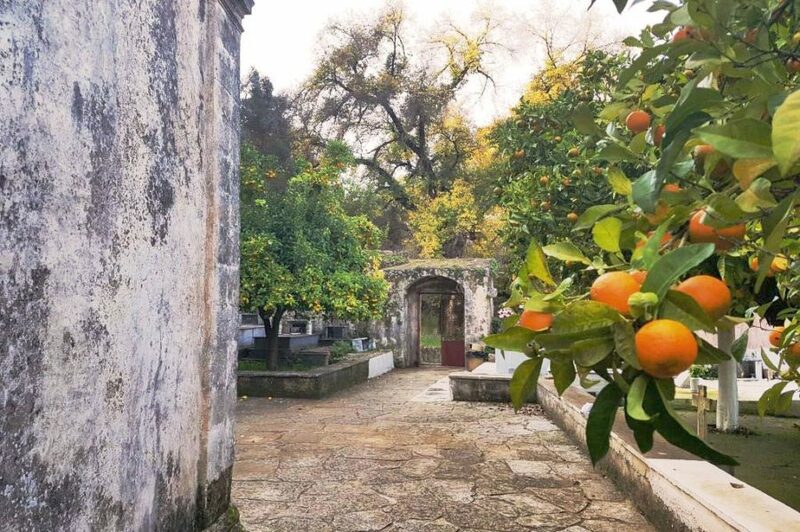 Dynamic water routes form a region rich in vegetation of various kinds, Apokoronas has preserved the traditional character of its villages that constitute a living core of modern rural life. 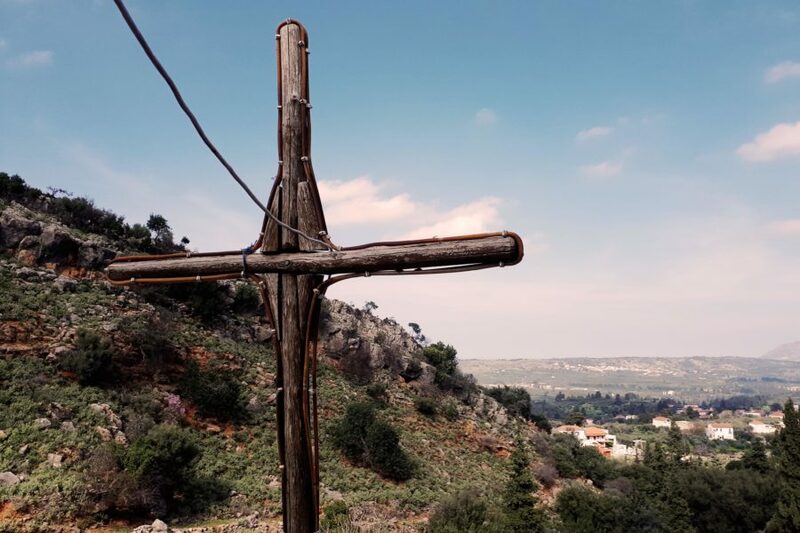 The whole history of its countryside, along with the history of the Christian worship is reflected on its churches that will be on the focus of our tour. You will encounter exceptional examples of art and architecture situated in a unique natural beauty. The first stop is a small Byzantine church in the middle of nowhere, almost caped by trees and plants around. 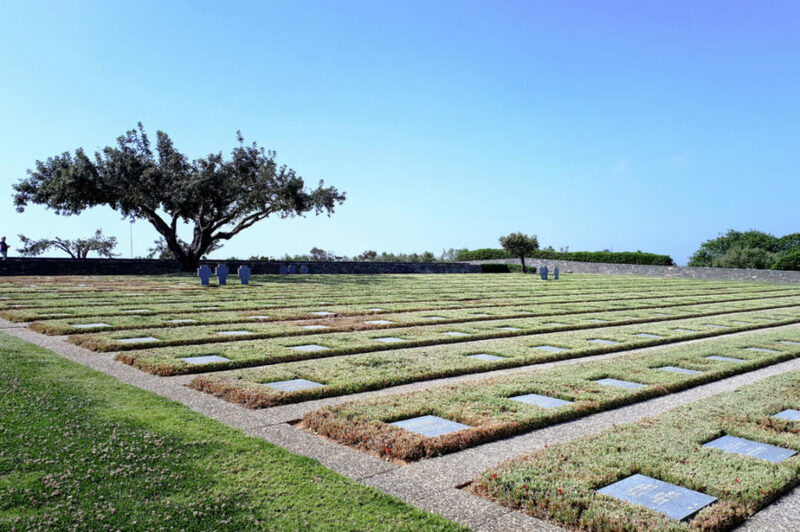 It is located in a landscape of exceptional beauty, surrounded by vineyards and a rare Cretan oak. 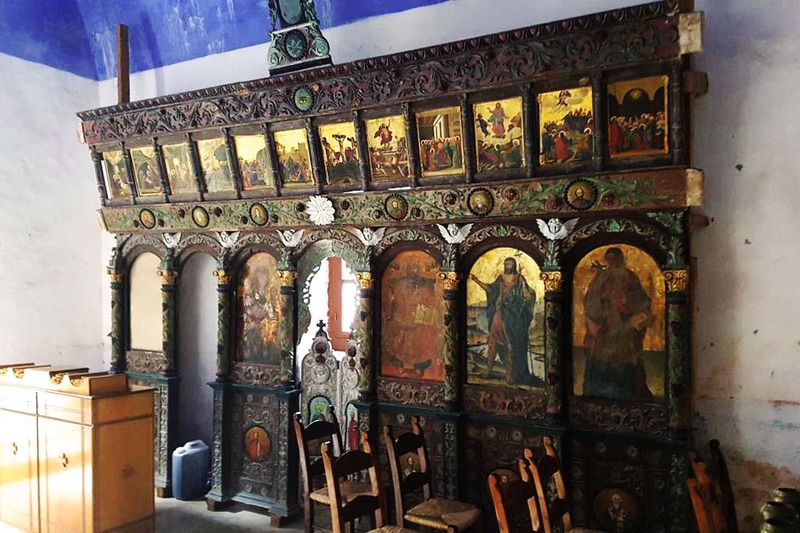 The type of the church is a typical example of pure Byzantine architecture and testifies to the radiation of the tradition of Constantinople even in distant corners of the Empire. Traces of early worship are found in another church in the village nearby, your next visit. Although the standing building dates back to the 15th century, the recent excavations inside indicate that the worship has begun in the 8th century. 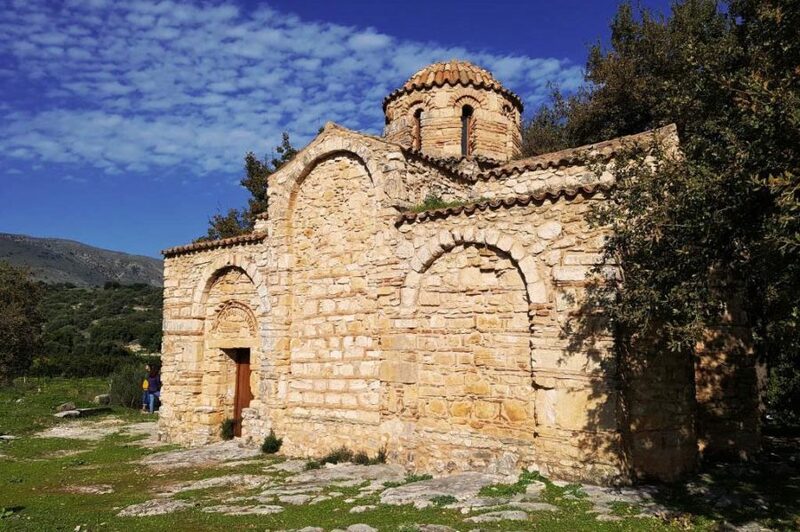 You will see the excavation inside the church and discuss its relations with the great monasteries of Greece and the monastic tradition that was formed in the area. 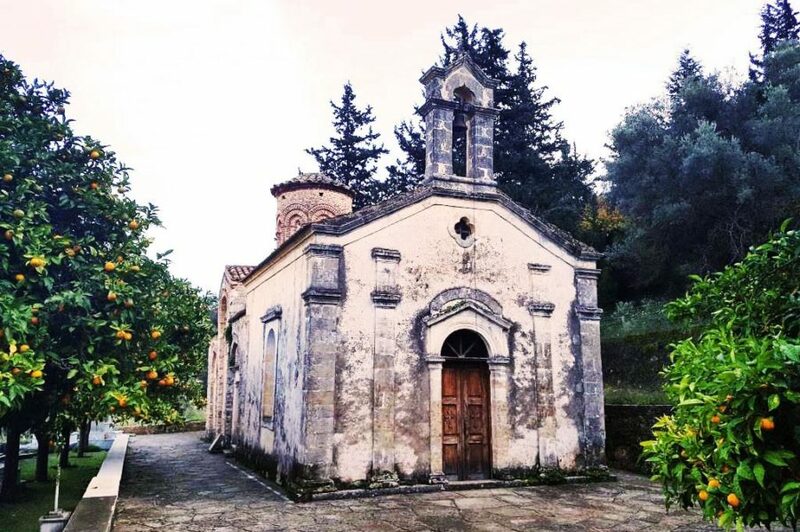 A symbol of the Cretan effort in their struggle against the Venetians is a glorious church at the foothills of the White Mountains. Its founder is himself the emperor of Nicaea, John Vatatzis, who hastened to prevent the conqueror of the island. The exceptional frescoes within dated in the 13th C. represent a high quality example of painting. 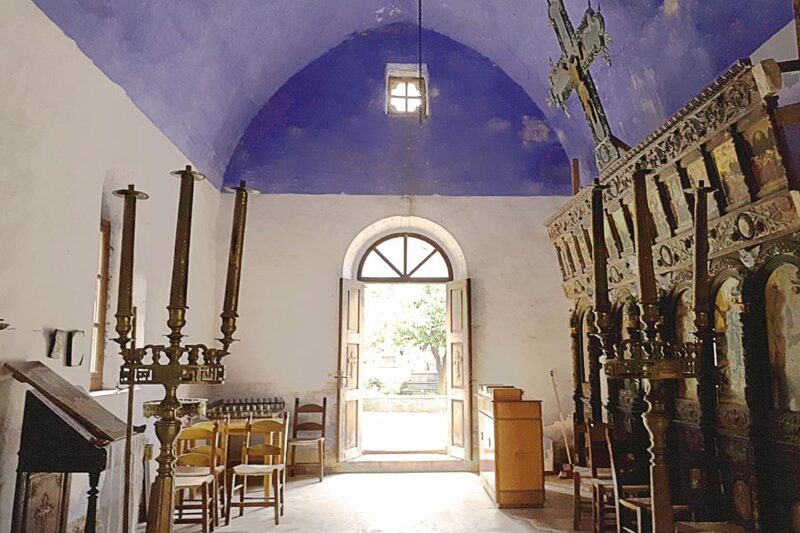 The tour is completed in the exceptional beauty of a hidden church in one of the most charming villages of Apokoronas. 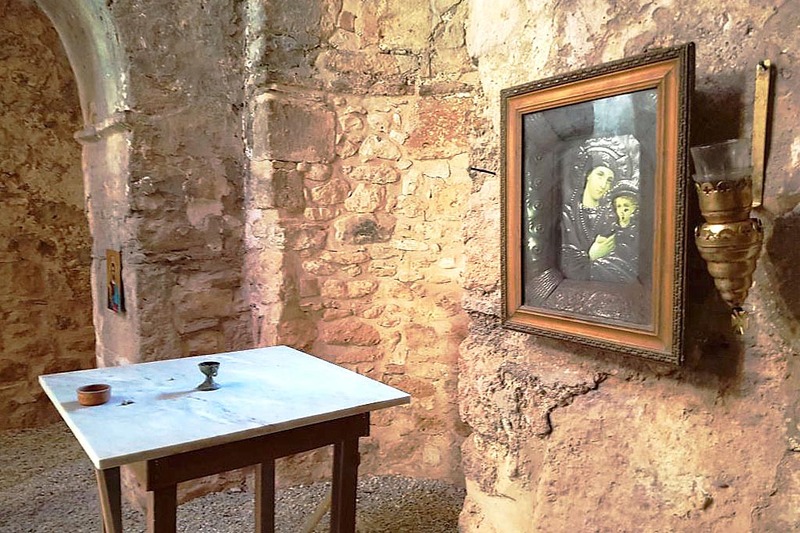 Built in the 13th century, as the frescoes, a work of popular artist, testify, the church is a modern pilgrimage demonstrating that faith in this place is an ongoing feeling. 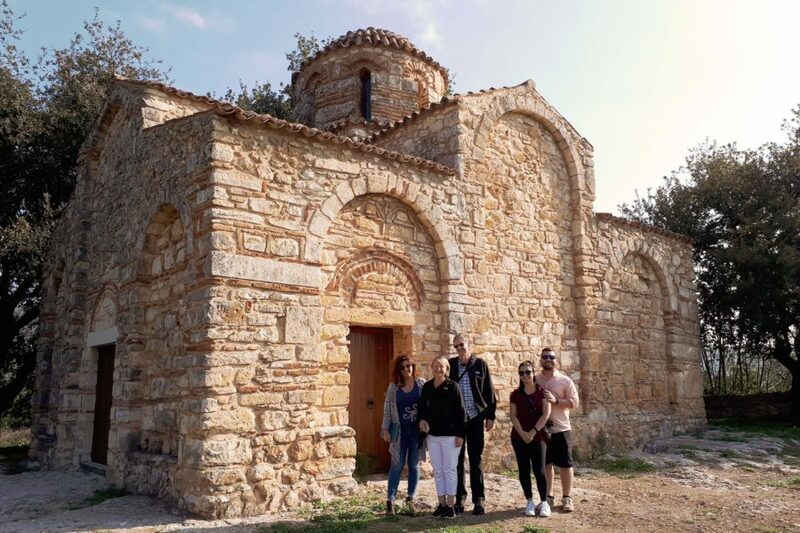 Let the traditional local cuisine that will be tasted at a local « kafeneion» (tapas taverna) amidst a unique square of a typical Cretan village, where is expressed the local daily life, be the last satisfaction to our senses in this tour.